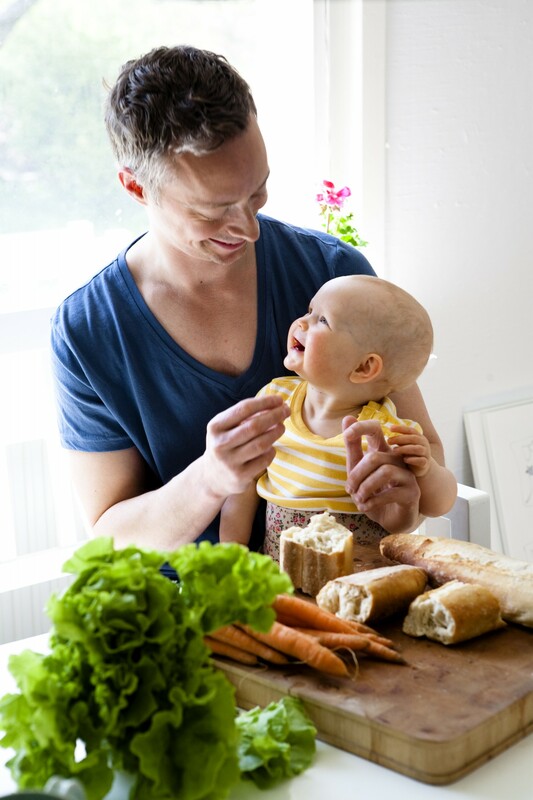 All parents-to-be in Västerbotten are invited to participate and each family’s contribution is valuable. A couple of weeks before it is time for your routine ultrasound examination, an information brochure will be sent to your home. Then when you go to the specialist maternity clinic, there will be staff from the Northpop study there who will give you more information. While at the specialist maternity clinic, you will have the possibility of signing up for the study by filling in an electronic consent form. You can also read the information brochure as a PDF by clicking here. You will be asked to answer a web questionnaire on the internet on a number of occasions about your and your child’s health, illnesses, eating habits and other habits. The questionnaires also include questions about your child’s development and behaviour. During pregnancy, you will receive a total of three questionnaires and an extra blood sample (10 ml) will be taken in conjunction with the routine blood test done in week 28 of pregnancy at the maternity care clinic. This blood sample will be used to investigate indicators for diet and environmental factors that can affect the baby during pregnancy. Then you will be given a questionnaire when the child is 4 months, 9 months, 18 months, 3 years and 7 years old. One month after giving birth, you will be asked to provide a sample of breast milk (20 ml) in order to examine the composition of bacteria and environmental factors. All samples are voluntary but of great significance for the study. During your partner’s pregnancy, you will be asked to fill in three web questionnaires about health, illnesses, eating habits and other habits. The child is insured through patient injury insurance of the same kind as in the medical care services. The study will not imply any additional costs for you. Travel costs may possibly be reimbursed when you visit the research clinic. On the project’s website utv.lillaproducenten.se/northpop, you will be able to see a graphic presentation of your child’s growth and development and the results of allergy tests. News about the study and new research results will be presented on the website. There you will also find advice about your child’s diet and how you can support your child’s development. Other analysis results will not be disclosed in a routine way. Instead, results will be published in scholarly journals in such a way that no individuals can be identified. If we detect any abnormal results, the study doctor will decide in each individual case whether an investigation is required. Once a year, you can also submit a written request for an extract from a register, free of charge, showing the data that is stored there about you and your child and a general description of what research has been done. Under the Personal Data Act, you are also entitled to request that any incorrect information is rectified. The regional ethics review board has inspected and approved this project. The collected samples and data may also be used for other health-related research, in which case a new ethical review will be done. The regional ethics review board assesses whether you must be contacted again to give consent to such research projects. As already explained, all participation is voluntary. All the answers and results of the study, known as personal data, will be handled so that only authorised staff have access to them. The personal data that have been collected will be kept for as long as necessary in order to achieve the goal of the research project. After that, they will be destroyed. 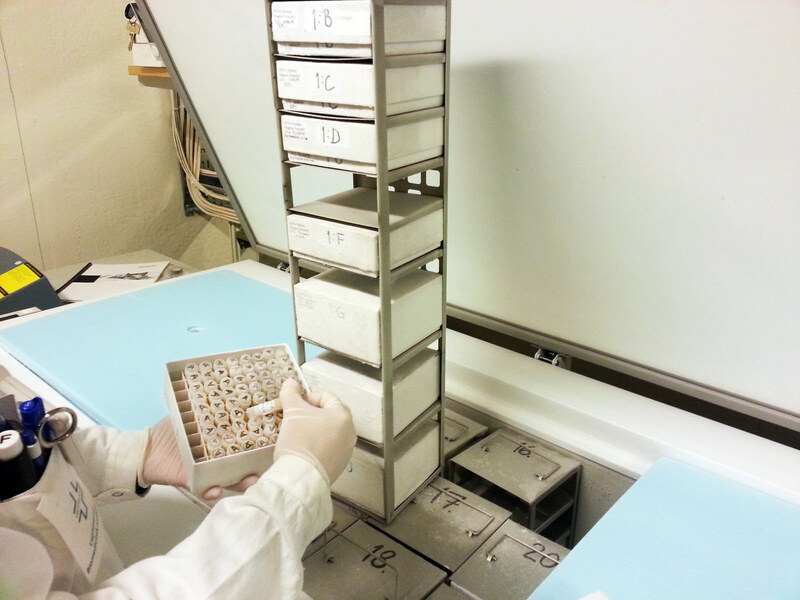 Samples and encoded data and samples for analysis may be sent to collaborating researchers within and beyond the EU/EEA in collaboration projects. This will be done after the collaboration partner in question has shown they have integrity protection that corresponds to that stipulated in Sweden’s Personal Data Act (SFS 1998:204).